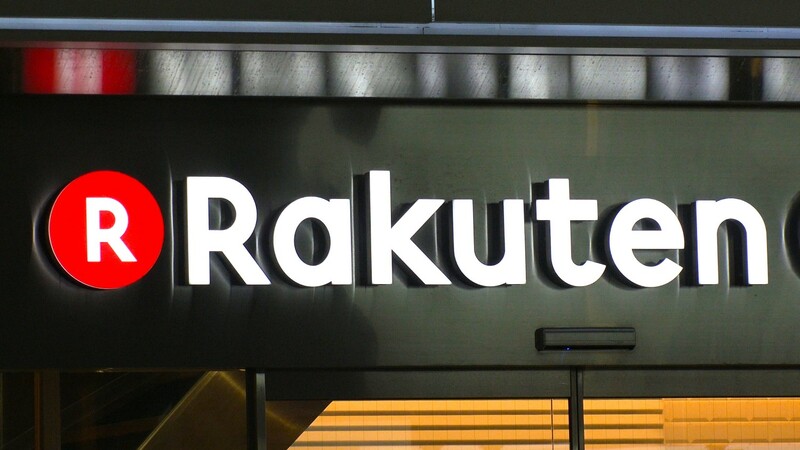 Japan’s equivalent to Amazon, e-commerce giant Rakuten, has started accepting account registrations for its new cryptocurrency exchange, Rakuten Wallet. For now, only customers who have an account at Rakuten Bank or who already have a Rakuten member ID can sign up in preparation for the launch of trading, the firm’s website indicates. It’s not yet clear when it will accept applications from the wider public. The firm said in an announcement it has also rolled out an automatic support service using AI (artificial intelligence) technology to answer customer inquiries. It’s also planning to soon launch a mobile app allowing users to trade cryptocurrencies, as well as to make deposits and withdrawals. The firm received a license for its cryptocurrency exchange late last month from the Japanese Financial Service Agency. The exchange is therefore registered with the Kanto Local Financial Bureau as a virtual currency exchange service provider under the country’s Payment Service Act. Rakuten Wallet was previously known as Everybody’s Bitcoin, an exchange Rakuten acquired for $2.4 million last August. A rebranding of the entity to Rakuten Wallet took place on March 1, at which time the older service was closed. “In order to provide cryptocurrency payment methods smoothly, we believe it is necessary for us to provide a cryptocurrency exchange function,” it added. Rakuten’s e-commerce site started accepting bitcoin payments in 2015, when it integrated its U.S. website with bitcoin payment processor Bitnet.